Kotobukiya’s Facebook Page has been updated with a new piece of Marvel concept art. 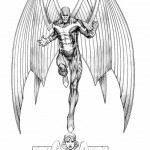 The new art shows the concept for their Archangel Fine Art Statue. This joins both Gambit and Psylocke as recent art for upcoming Marvel Fine Art Statues. I like that. Alot. 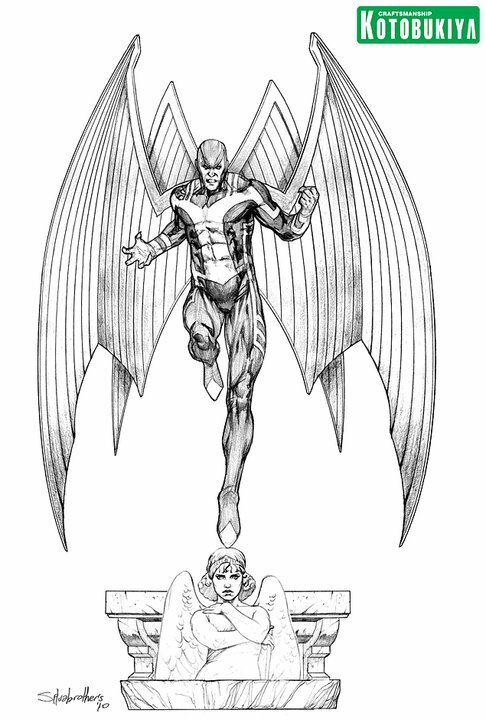 I like the parallel between Warren and the stone Angel... Maybe a bit more sinister of a face for Archangel would be nice though.